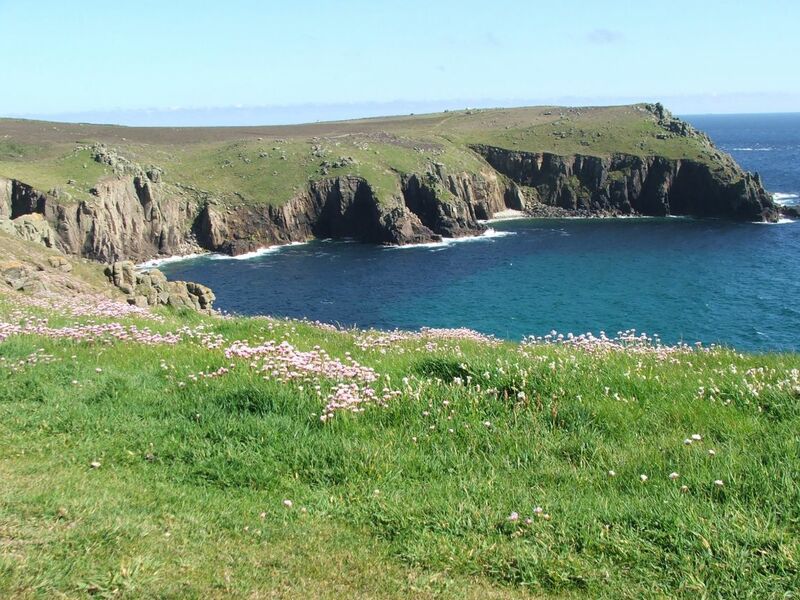 Experience an incredible hike around mainland Britain’s most south westerly cliff tops and beaches. 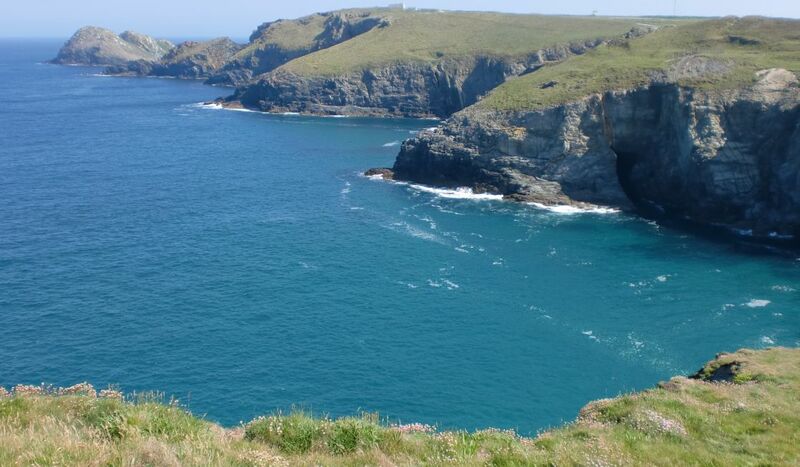 From wild cliffs and heath-land on the north coast to majestic cliffs in the west and deep tree-lined valleys on the south coast. 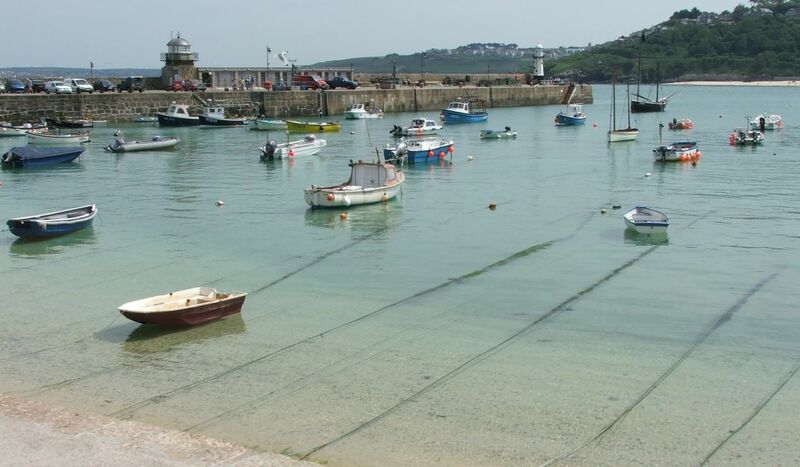 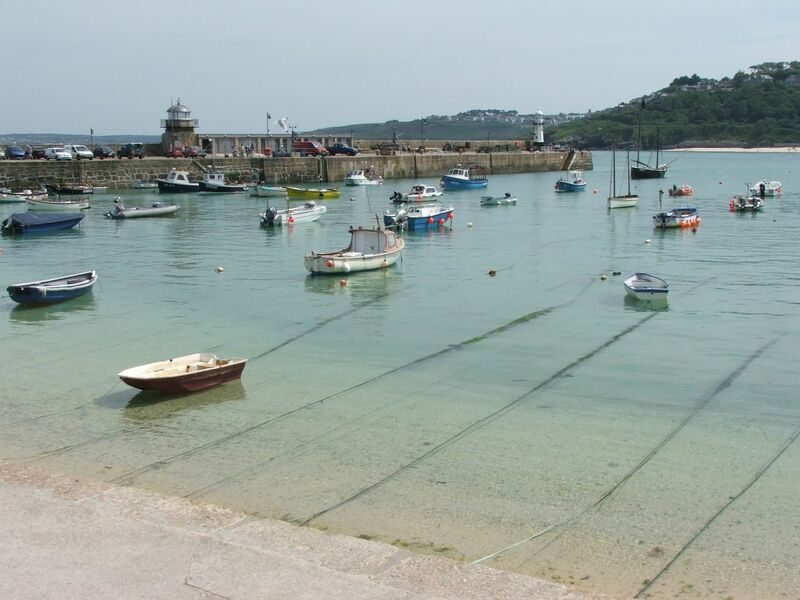 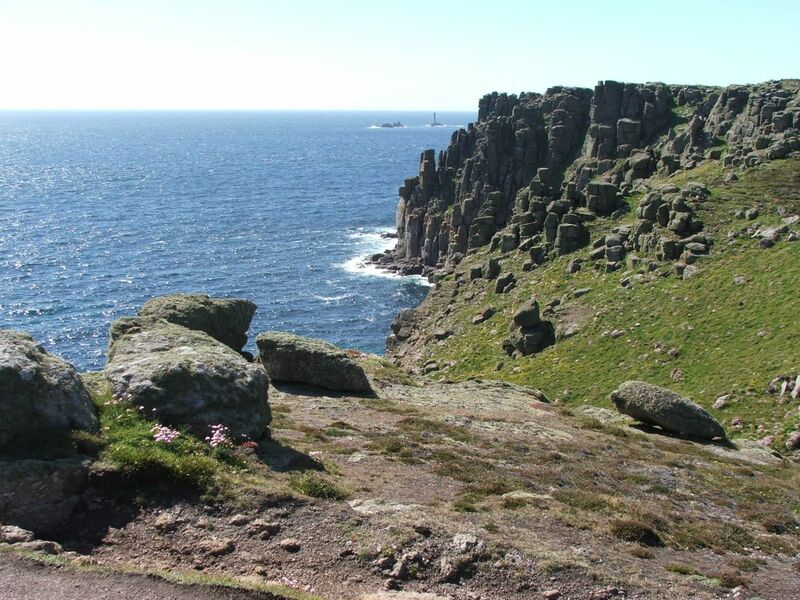 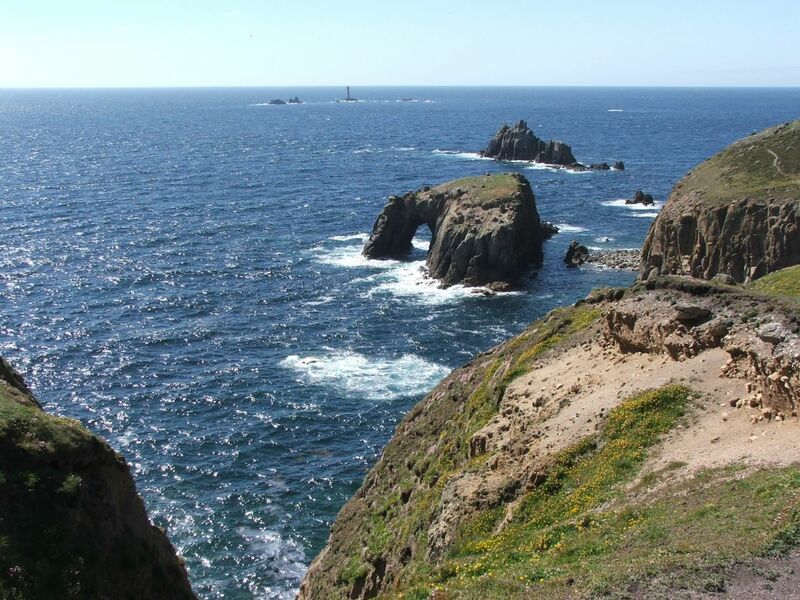 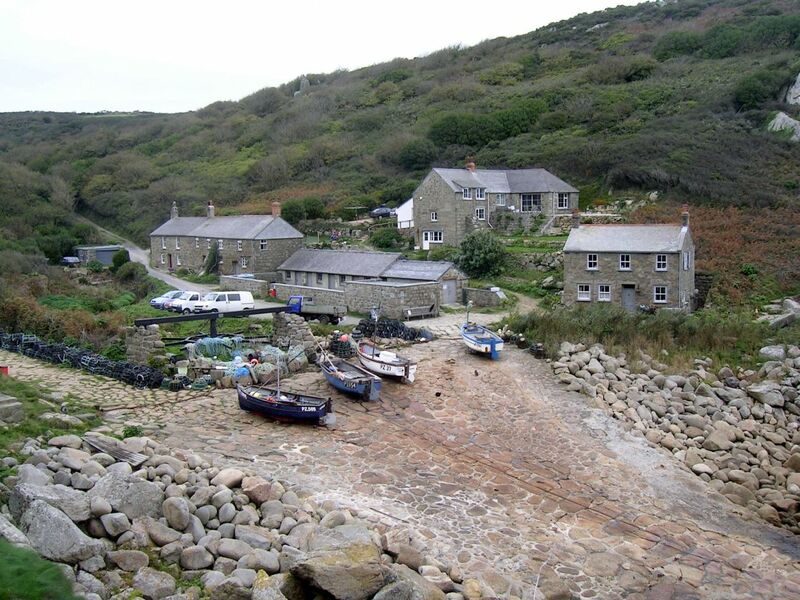 The trail takes you past such well known land marks as Cape Cornwall, Sennen Cove, Land’s End, the Minack Theatre and Mousehole. 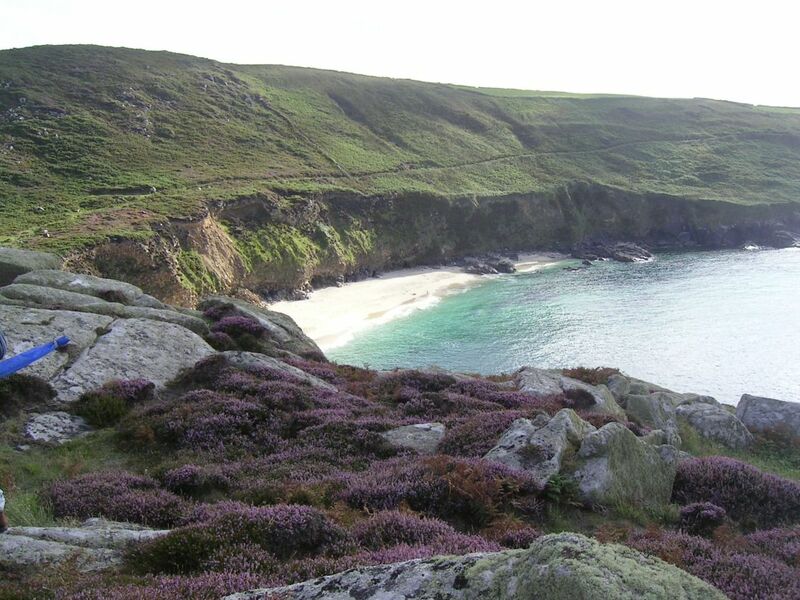 It is one of Britain’s most isolated and unique regions. 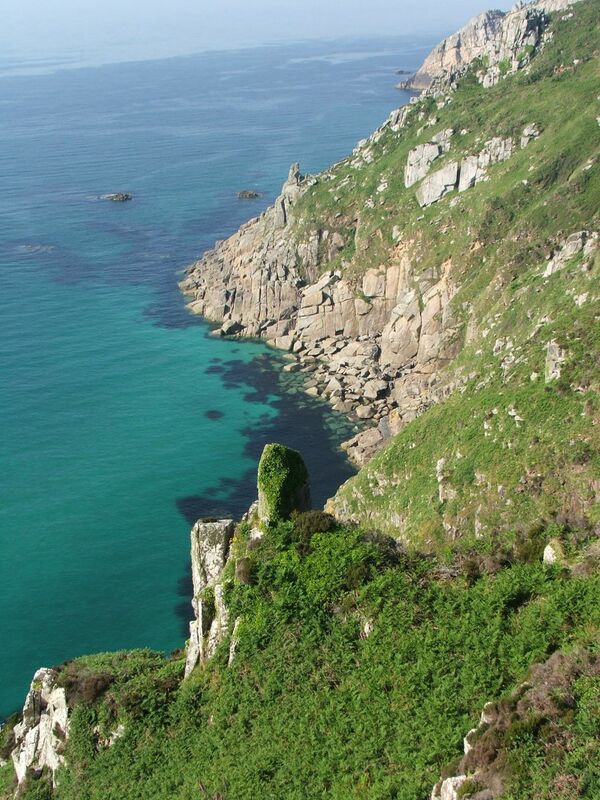 A short hike packed full of incredible scenery. 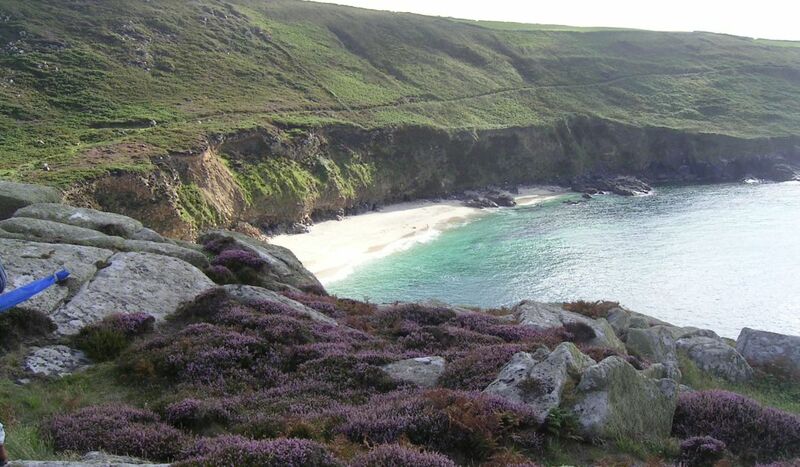 Some of the most photographed and most acclaimed Cornish landscapes are to be found here. 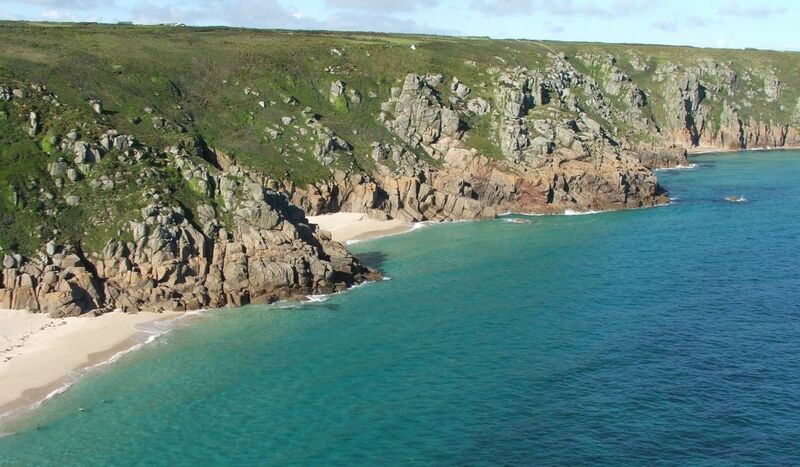 From the vaulted cliffs and sea arches of Lands End to the outstanding pink hued cliffs of Porthcurno Bay. 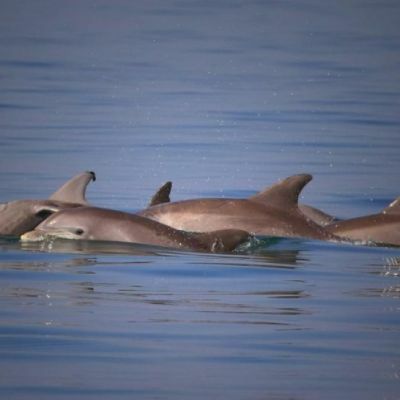 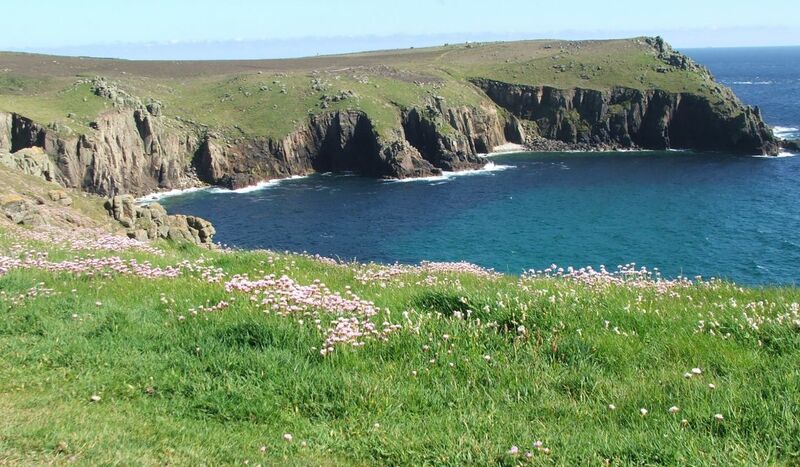 Add to this crystal clear waters and a profusion of wild flowers and the region’s popularity is easily understood. 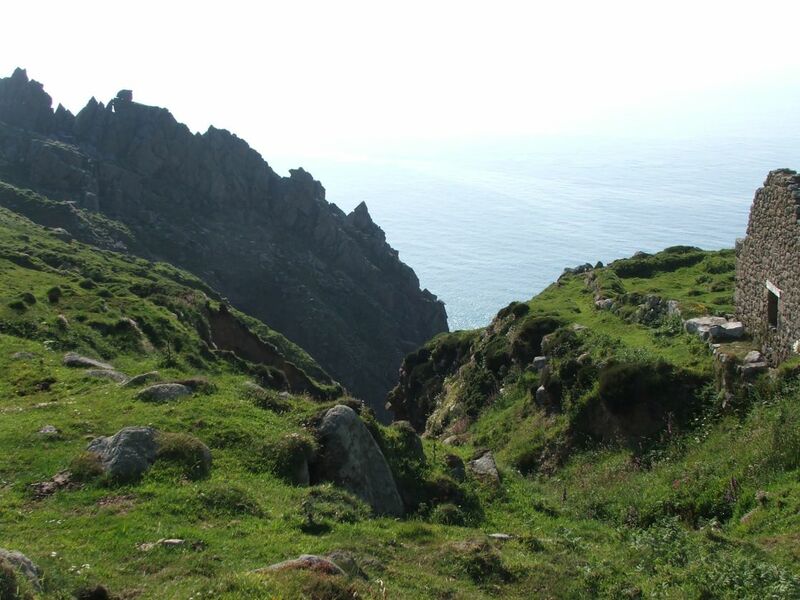 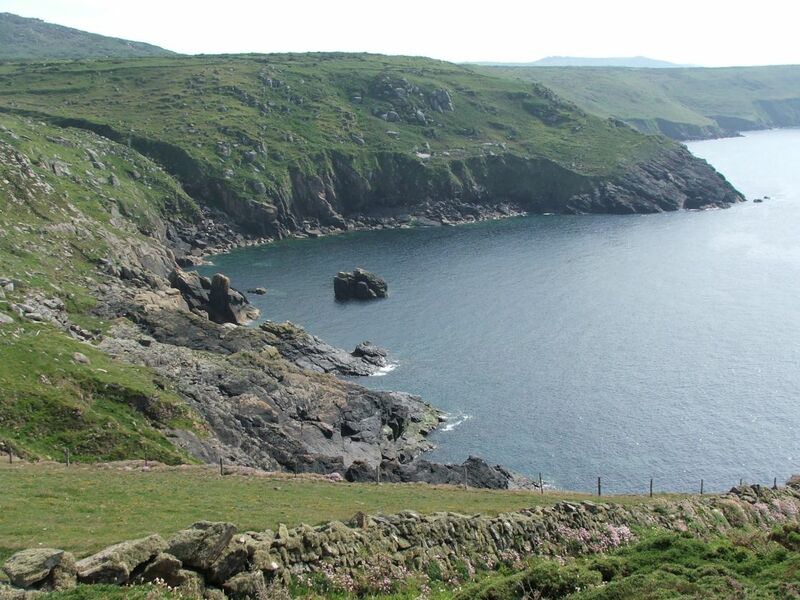 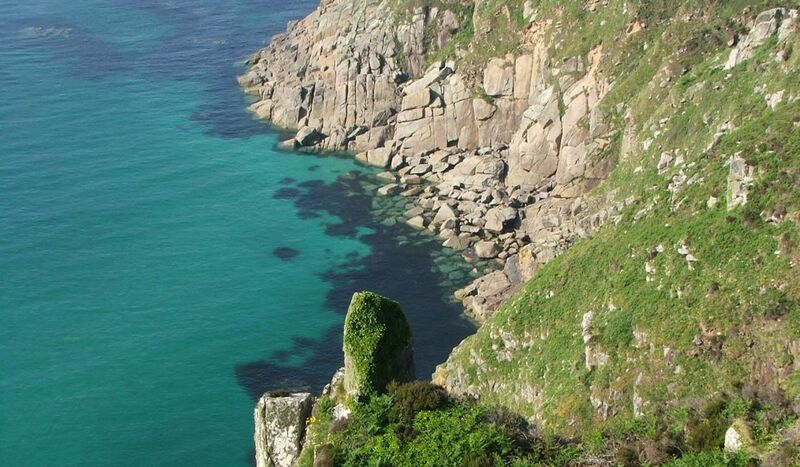 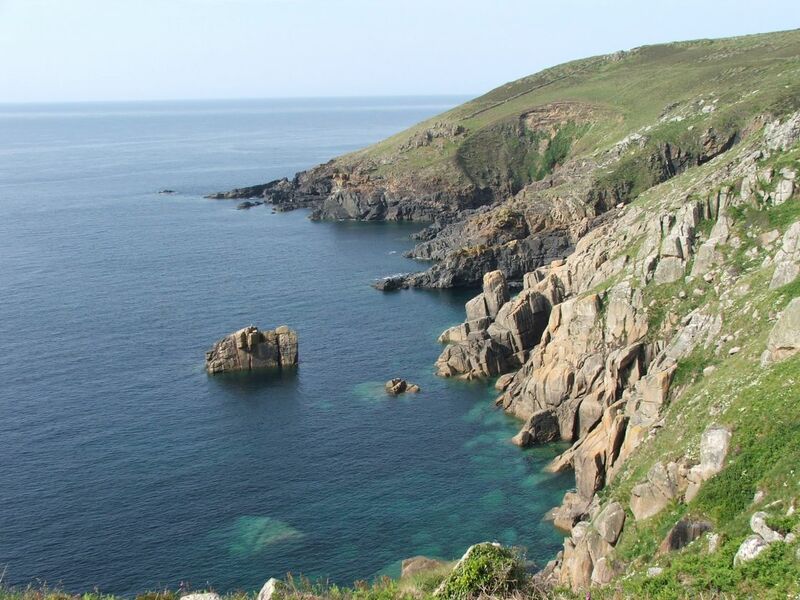 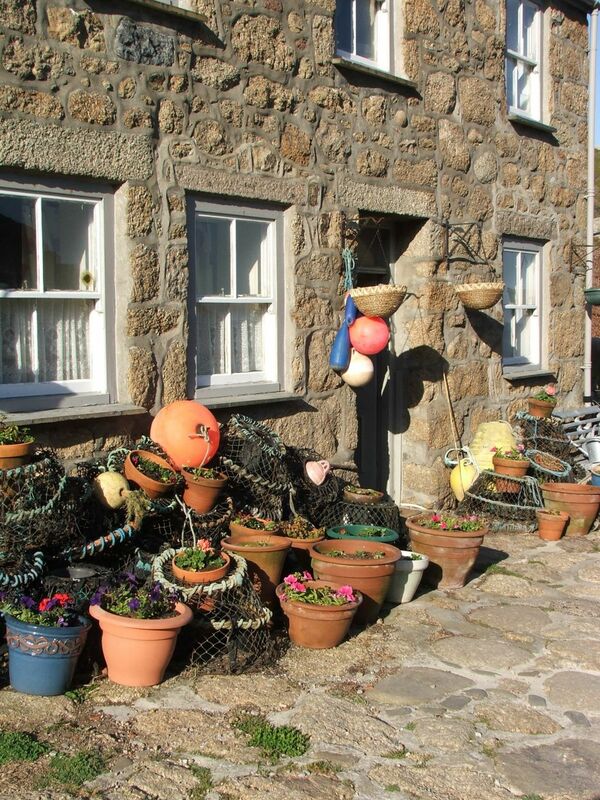 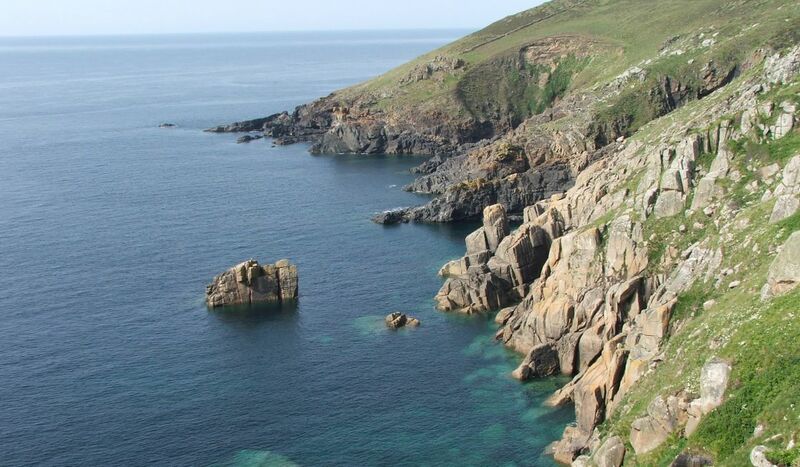 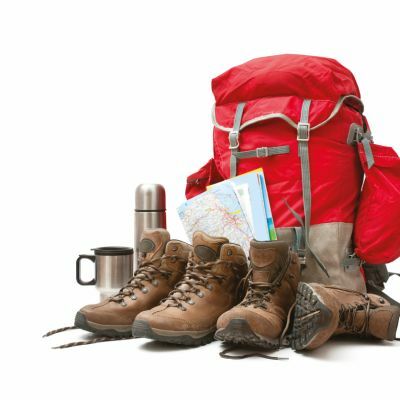 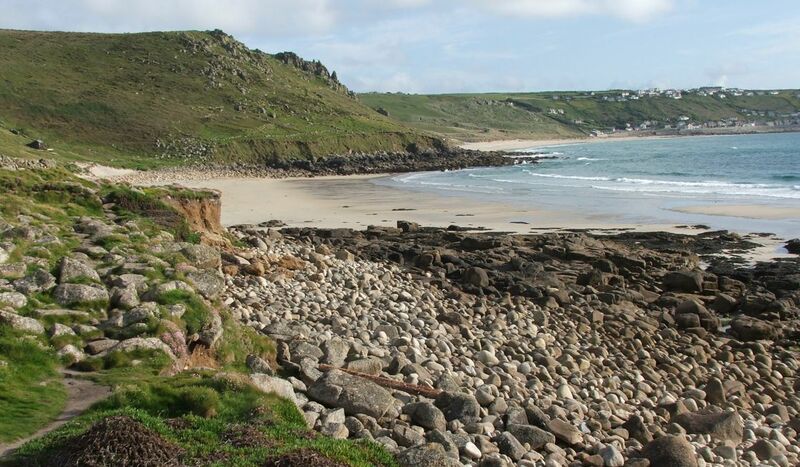 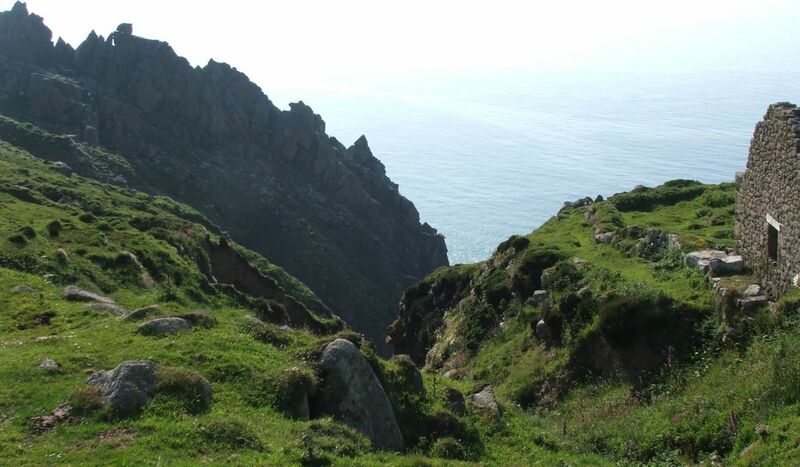 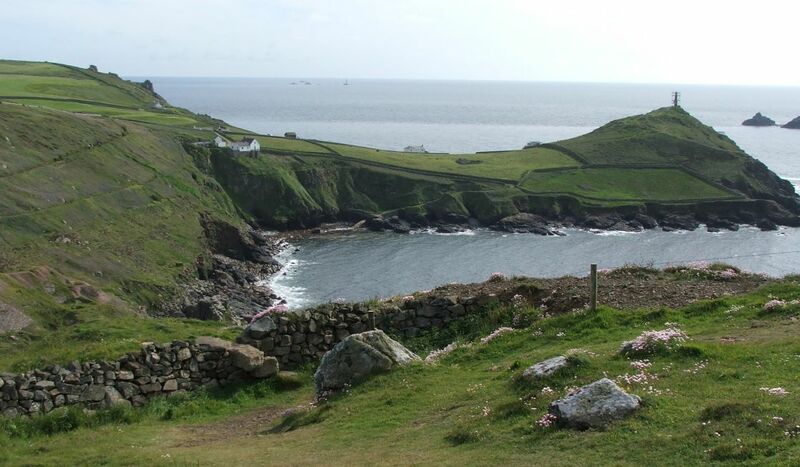 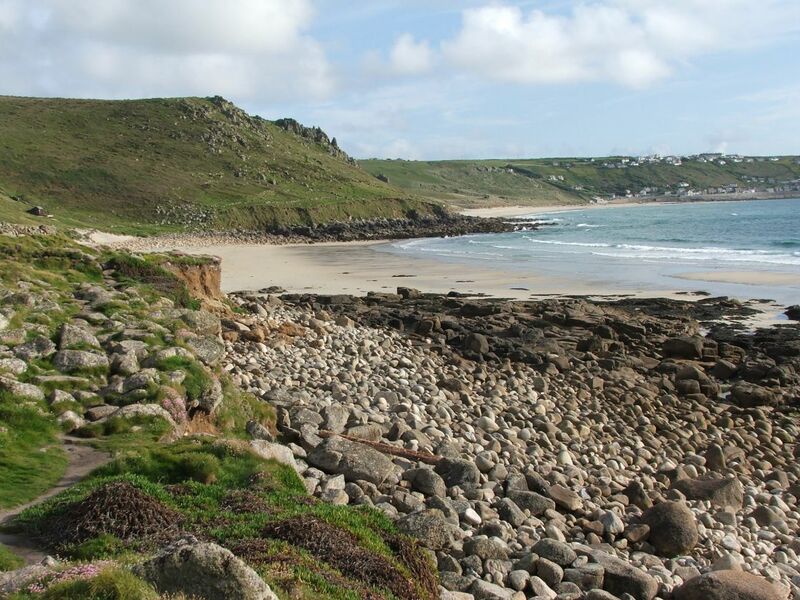 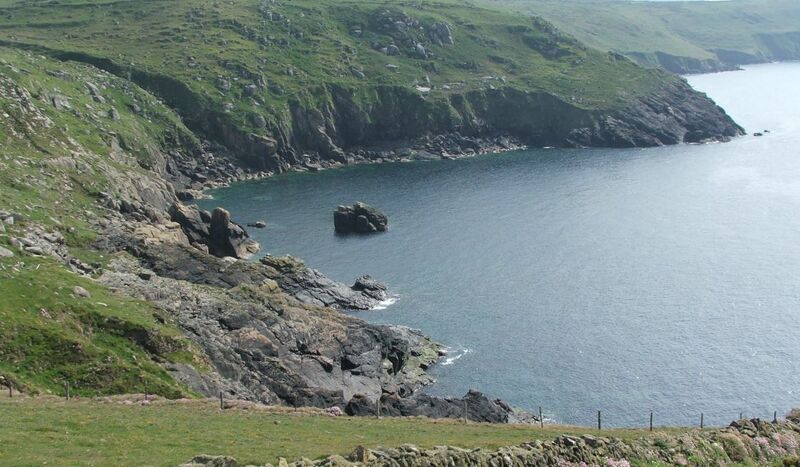 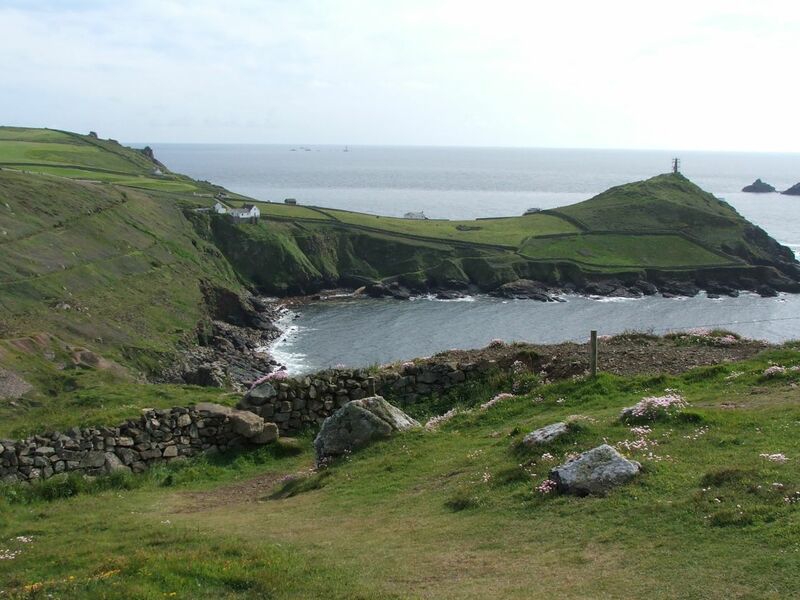 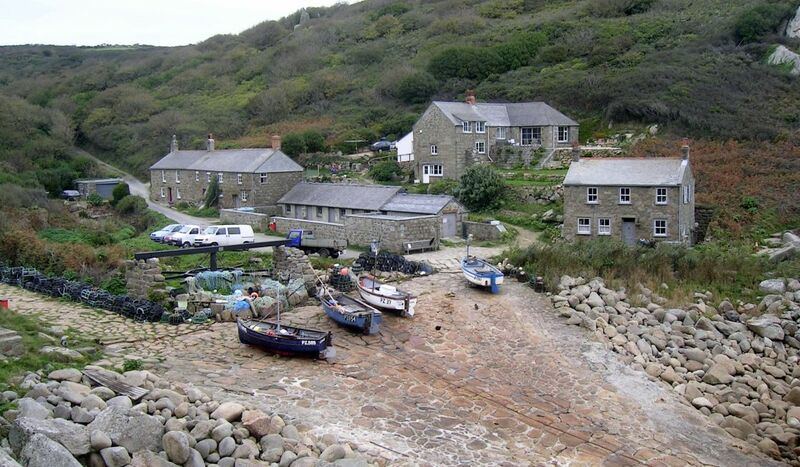 Hike through Cornwall’s most celebrated and spectacular scenery. 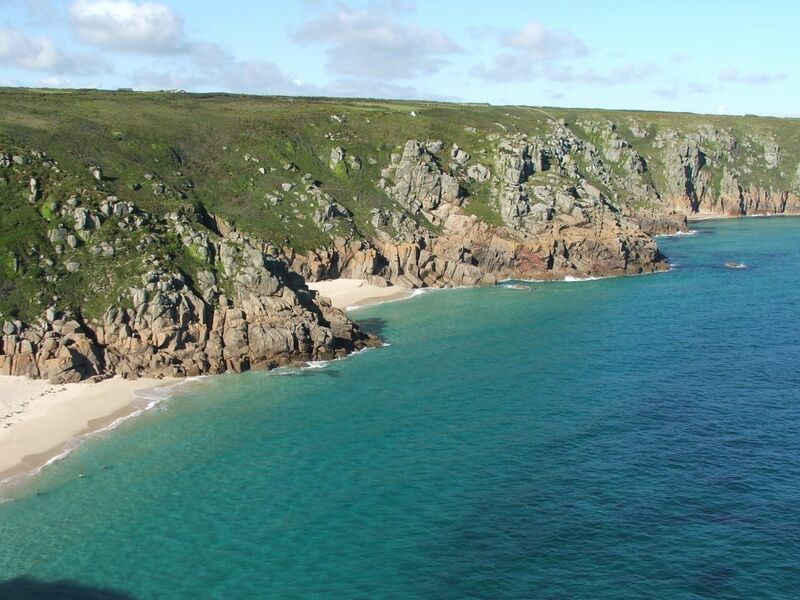 Rugged and remote, this region offers mighty cliffs, proud headlands, beautiful beaches and forgotten coves. 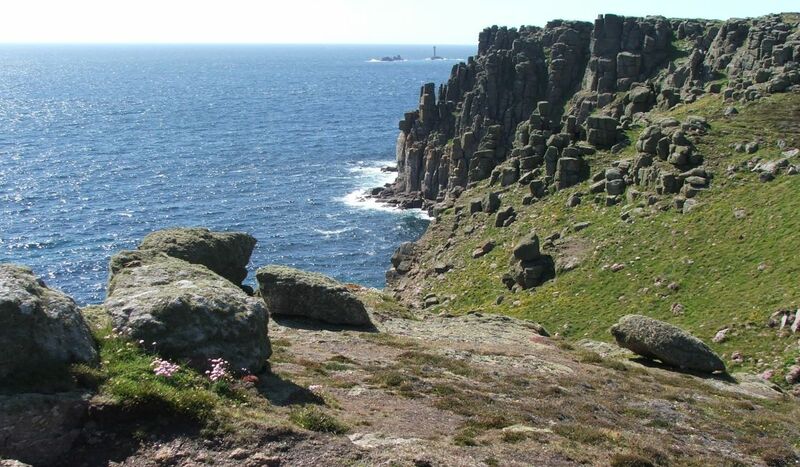 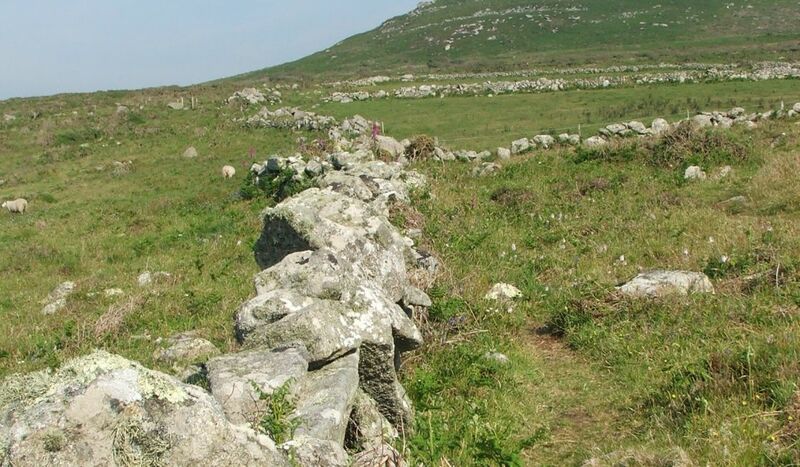 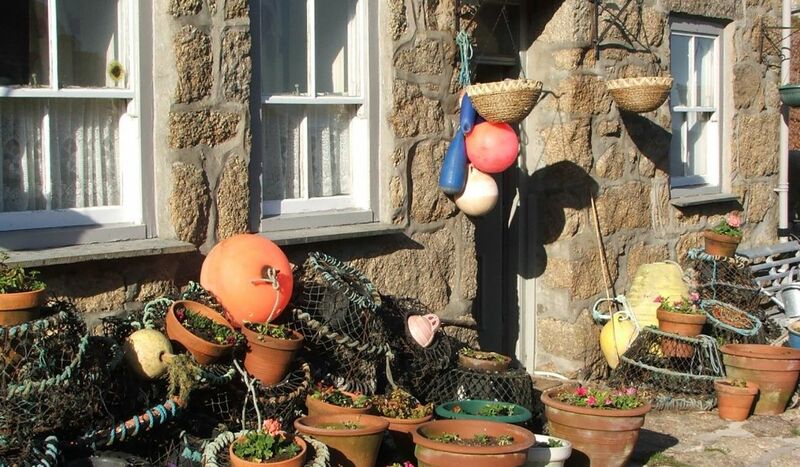 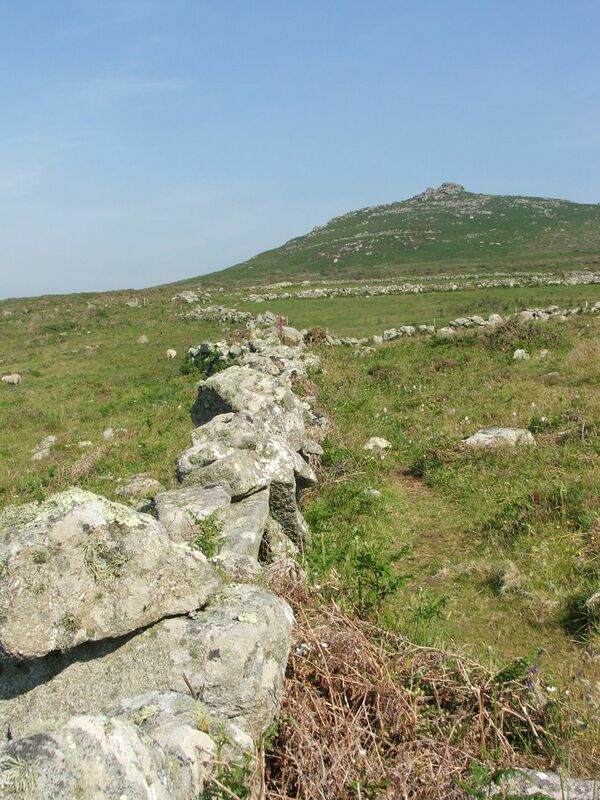 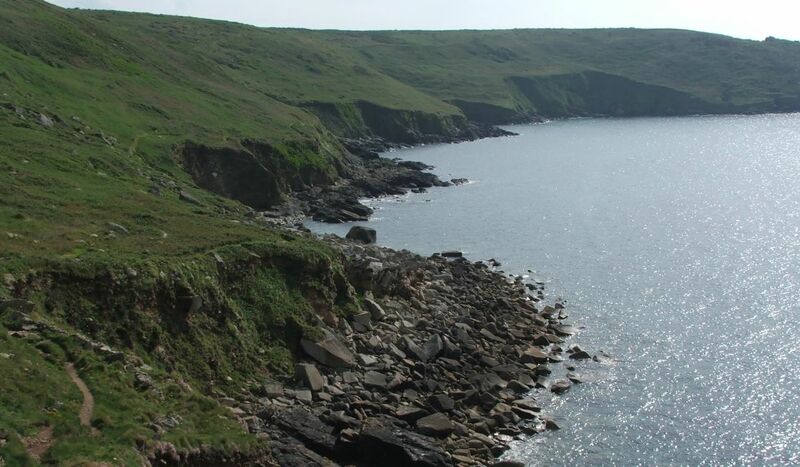 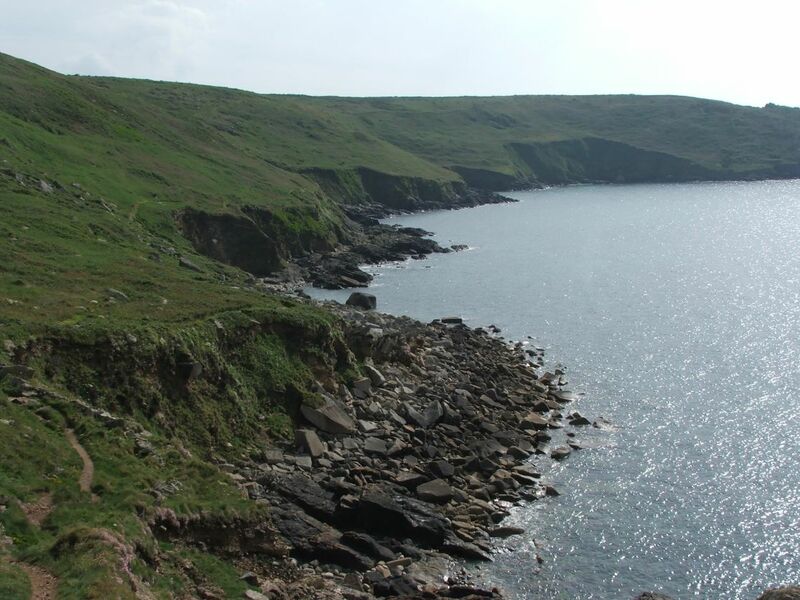 Follow the wild and rocky cliffs of the north coast before spending a day inland investigating the ancient and intriguing stone monuments of the Penwith moors. 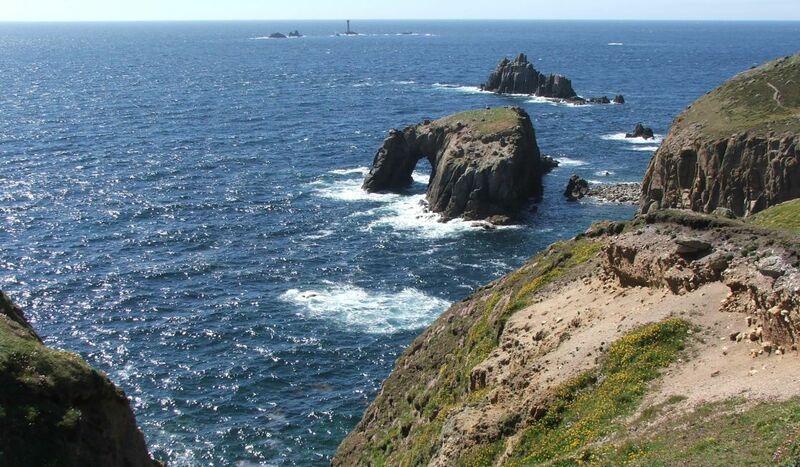 Let the Atlantic Coast take your breath away. 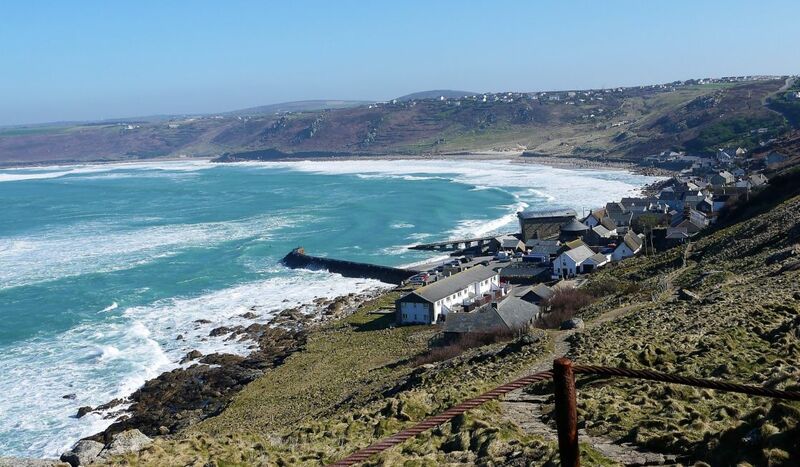 It’s an exposed region with towering cliffs and wave-lashed beaches that attract some of Cornwall's best surfers.